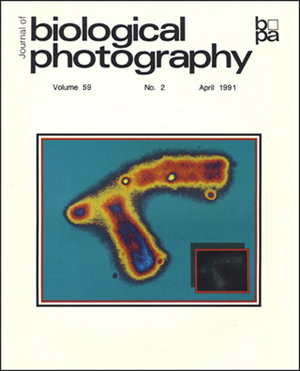 In this column we look back at the content and imagery from the Journal of the Biological Photographic Association (JBPA), later renamed the Journal of Biological Photography (JBP). This column examines classic articles from 25 years ago. In doing so, we all gain some insight into those legacy photography techniques of that time. For JBC 40-1 we pay tribute to Dr. Leon Le Beau, whose 1991 article about small object photography remains innovative and relevant 25 years after it was published.